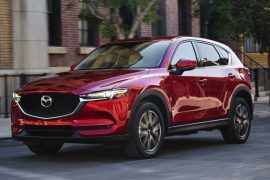 The best new small SUV, medium SUV, large SUV or off-road SUV are all titles that every single car maker is viciously fighting to gain supremacy. 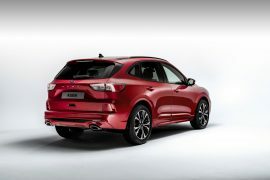 New models are coming thick and fast, with the SUV market now where all car makers are looking to establish their profit base. 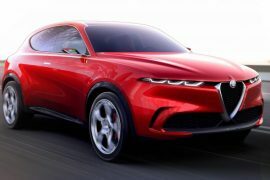 Even Ferrari and Lotus– hitherto sports car only manufacturers- are getting in on the SUV action. Whether you prefer your SUV diesel, want the most reliable SUV or just the best SUV to buy in any given category, this feature is to give you an idea of different flavours. 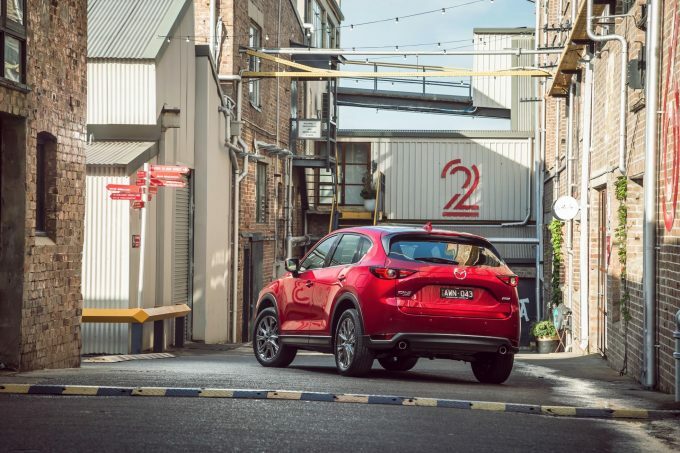 Some are hybrids, some are electric but here are ten of the freshest new SUVs coming to Australia in 2019. 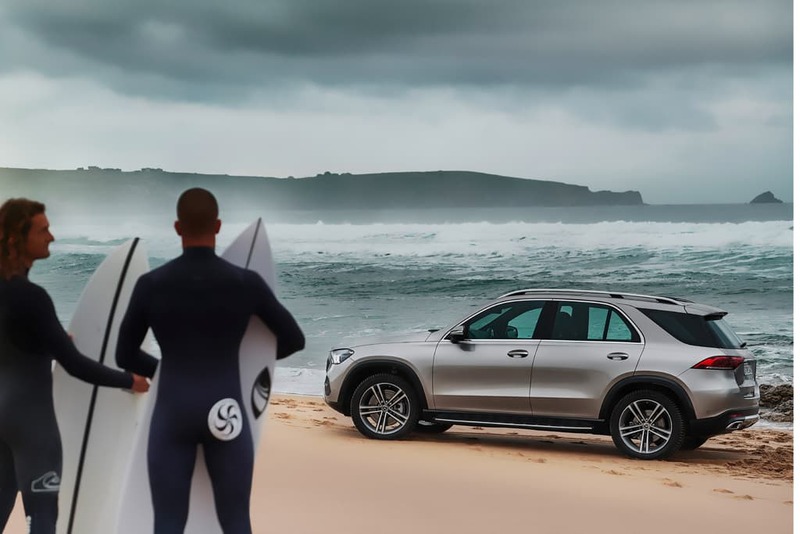 You can find our guide to the most economical new SUV and 7-seaters here. 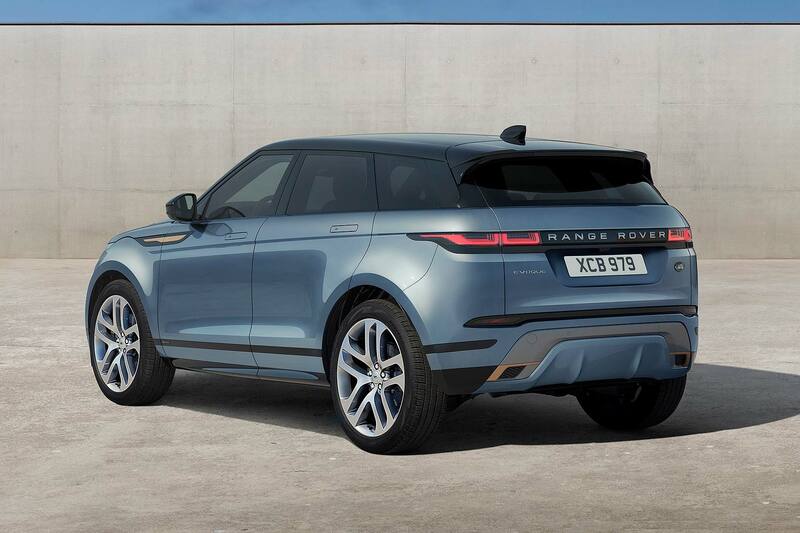 The first-gen Evoque was a global, runaway success, moving the Range Rover name into a new space on the SUV stage. Now it’s time for the sequel and while all the basic elements are similar, it borrows many concept car cues from the slinky Velar. 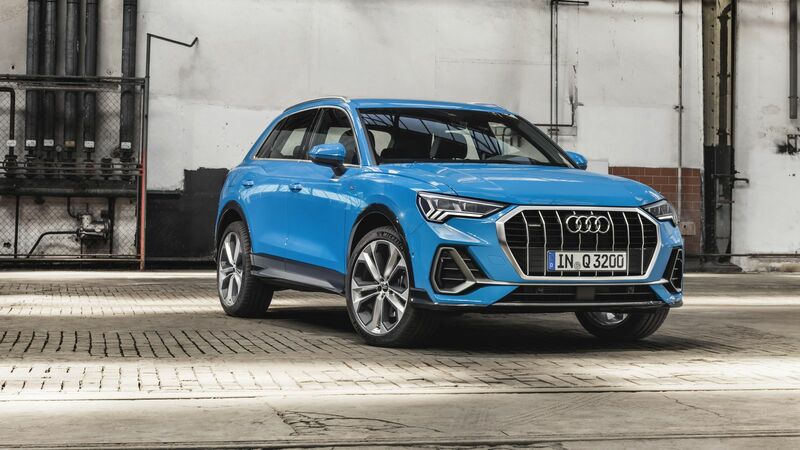 Flush door handles, new interior touch screens and mild-hybrid systems could make this the most stylishly striking SUV for 2019. All-new for 2019, the RAV4 SUV is a clean sheet redesign that utilises Toyota’s TNGA platform. This means it should be much more pleasurable to drive and also includes a hybrid for the first time in Australia. Engines on offer include the 2.0-litre from the Corolla, as well as the 2.5-litre four-cylinder seen in overseas versions of the Camry, as well as a 2.5 hybrid. 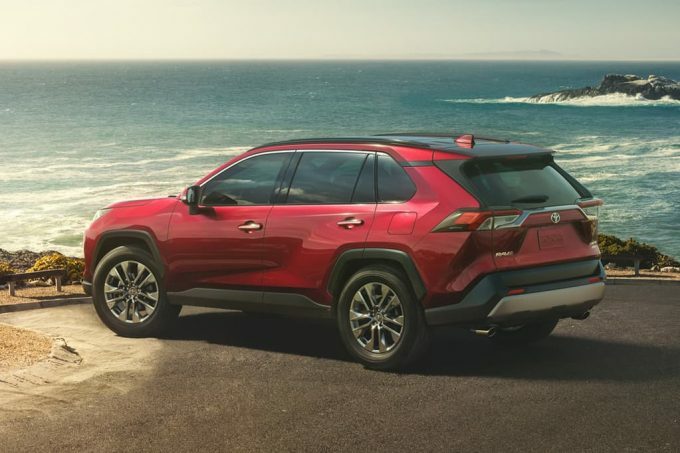 Stay tuned for 2019 Toyota RAV4 price. 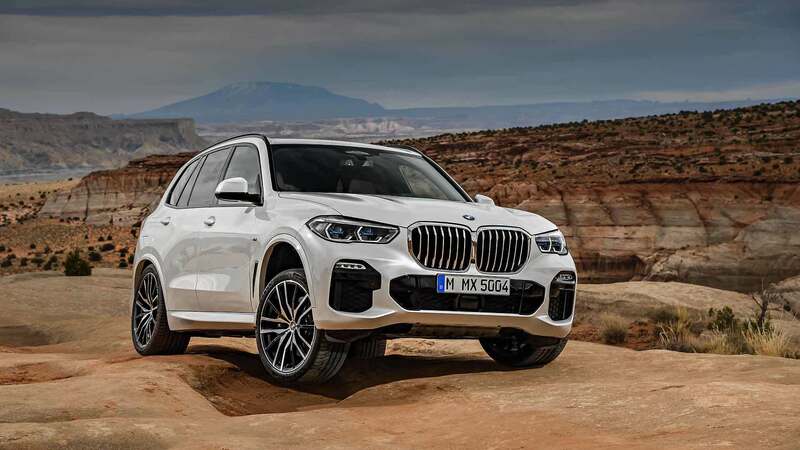 It’s hard to believe that BMW’s first SUV is up to its fourth generation. This all-new iteration scores an all-new platform, to better integrate hybrid and plug-in hybrid variants, as well as gains in rigidity, safety and driving dynamics. The all-new interior puts BMW back to the head of the pack, with possibly the best premium SUV interior. Agree? 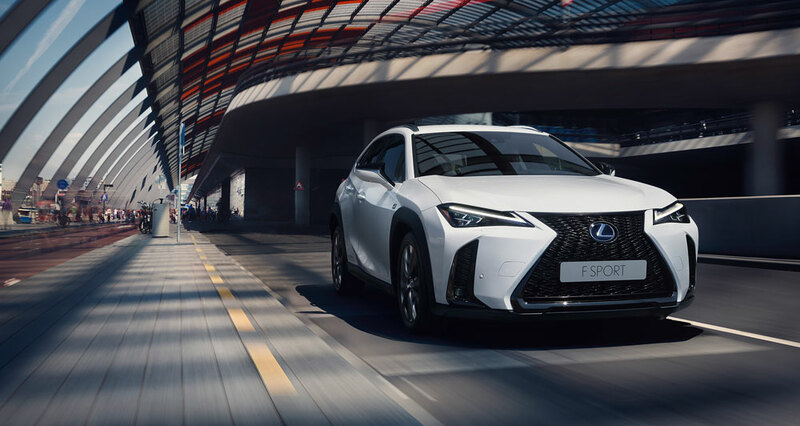 A new Lexus SUV is out to upset the status quo of BMW X1, Audi Q3 and Mercedes-Benz GLA with a brand new platform, a hybrid variant and sharp new lines. It even has a raised fin taillamp, which not even modern-day Cadillacs have. With larger dimensions than its rivals, expect class-leading interior space and the level of quality we’ve come to expect from a Lexus SUV. 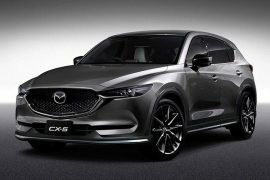 The perennial best-selling SUV in Australia will score the 2.5-litre turbo engine used in the Mazda6 and CX-9. In the lighter CX-5, the 170kW and 400Nm powerplant should prove quite potent. Since Subaru no longer makes a turbocharged Forester, only the surprisingly quick Holden Equinox turbo should give it a run for its money, also a quiet-achiever with a deceptively powerful engine in a non-sporting variant. 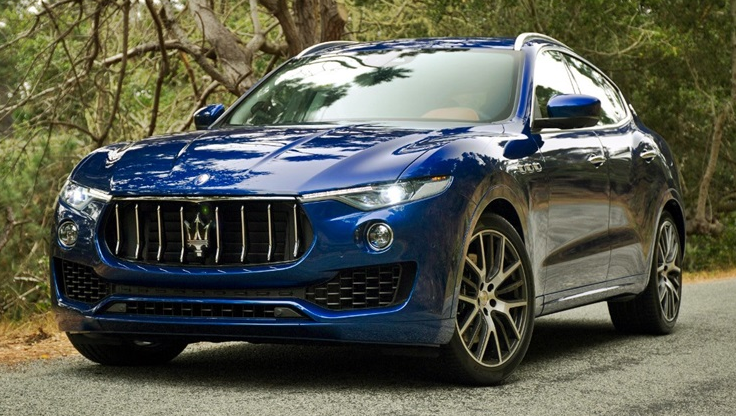 Maserati’s first SUV has sold in relatively modest numbers in Australia, so far failing to really capture the hearts and minds of premium large SUV consumers, but a fiery Ferrari-engined version due in the third-quarter of 2019 should sort that out. It will feature a 3.8-litre twin-turbo V8, developing 440kW and 730Nm. Performance numbers are 3.9-seconds to 100km/h and 300km/h top speed. It will rival the Porsche Cayenne Turbo, Mercedes-AMG GLE63 S, BMW X5 M and Range Rover Sport SVR. Out of all the supercar SUVs, only the Lamborghini Urus makes more power at 478kW. Expected to be revealed in early 2019, the 2020 Ford Escape is an extremely important model for Ford globally. The 2020 Escape SUV will ride atop Ford’s C2 platform that is shared with the 2019 Focus. To that end, we can expect eight-speed automatic transmissions, hybrid drivetrains and exceptional dynamics. Expect styling to be clean-edged like the new Focus, but with a bit of U.S truck thrown in for good measure. 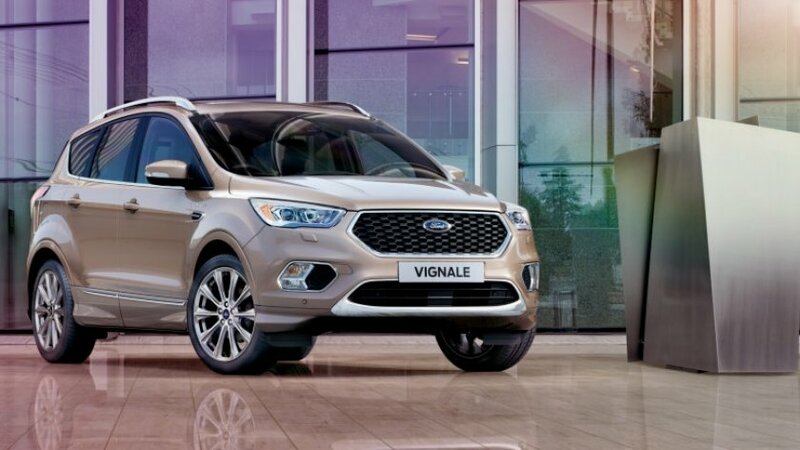 Please note the SUV pictured is the European-market 2019 Ford Kuga Vignale. To call this thing an SUV would be an insult. It is a genuine, bona-fide adventure wagon on wheels. 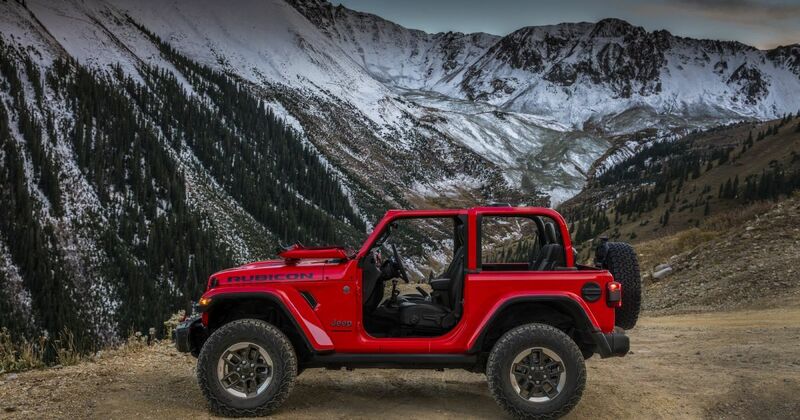 With removeable doors, flip-down windscreen and solid axles, the Wrangler retains its authentic off-road ability. Advances in safety, engine efficiency and a new 8-speed gearbox give it more refinement than ever, meaning it will be a more civilised SUV for weekday duties– the boring bit in between off-roading weekend expeditions. It is set to gain a serious rival soon in the form of the Ford Bronco.